We hear the question ALL.THE.TIME. What is it REALLY like to be an Origami Owl® Designer? Origami Owl Co-Founders Bella Weems-Lambert and Chrissy Weems will be hosting a Facebook Live on Tuesday, February 12 at 5 p.m. CT on the official Origami Owl Facebook page to answer your potential Designers’ questions and talk about the limited-time, Anytime, Anywhere promotion. We’ve also added two, new social media images to your My O2 Connection app in both the “Promotions” images section and “O2 Business” section. Be sure to share them from your app for best results and tracking! 1. 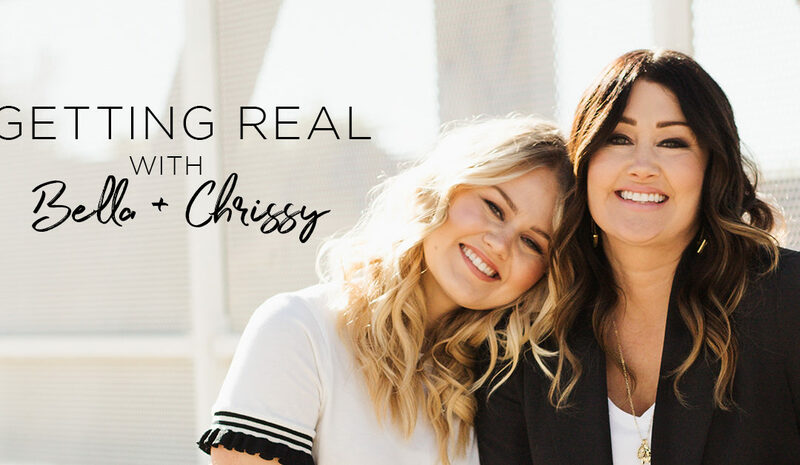 Join and RSVP to the “Getting Real with Bella + Chrissy” event Tuesday. RSVP “Going” to the Event and share the event link now! 2. Stop what you’re doing, create 10 check boxes on a piece of paper, and invite 10, new potential Designers to watch with you and ask questions during the event! Watch Chrissy’s Facebook Live with Designer tips here. 3. Grab your A.L.I.C.E. List from your Back Office O2 Training Academy to create your list of potential Designers to reach! You can find your A.L.I.C.E. List and get tips for getting the most out of it by logging into your Back Office and going to Designer Resources > O2 Training Academy >Selling > Finding New Customers > How to Use Your ALICE List. Don’t forget – you have an *extra* incentive to do it this month! You could earn an iPad Mini with our “Swing Into Spring” promotion. More details here. We can’t wait to help you grow your team in 2019 – you are UNSTOPPABLE!